Will this rival Pokemon's place in your heart? 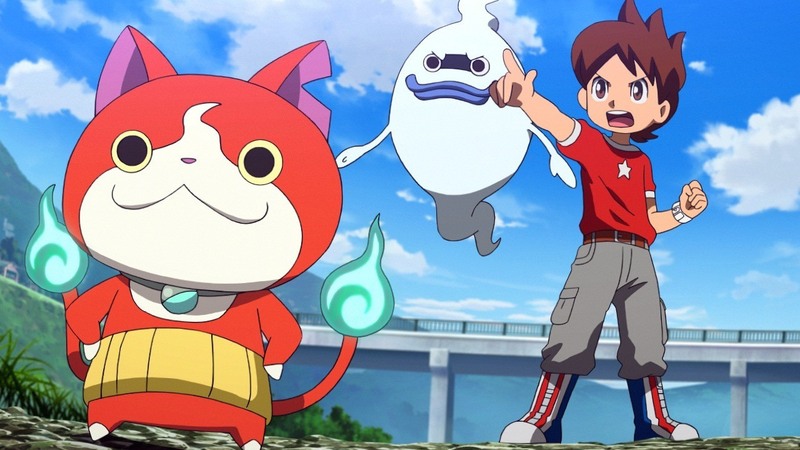 The absolutely adorable, spirit catching and training phenomenon Yo-Kai Watch has made its way west. Soon you'll be able to battle and search for these too cute spirits, but until then you can take a look at the opening and title screen in the video above. Yo-Kai Watch comes to Nintendo 3DS November 6.